Thinning hair can be caused by a number of factors, including genetics, stress, diet and nutrition, medication, and environmental issues. The team of experienced stylists at Create-A-Cut Hair Designers in Norwich, CT, want you to know that you don’t have to suffer through the effects of thinning hair. The Nioxin® products offered at their hair salon are a proven way to help combat fine or thinning hair, and this April when you purchase one Nioxin product at Create-A-Cut Hair Designers, you get one 50% off. 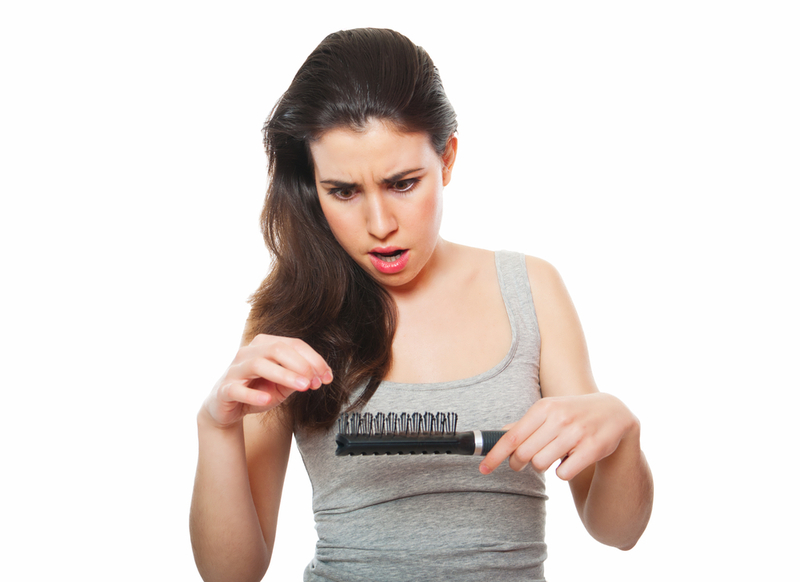 Made for Men & Women: Often people associate thinning hair with men, but this problem also affects many women. Nioxin has created products that work for both men and women to improve the density of your hair by preventing breakage and allowing hair to fill in naturally. Specific Lines of Product: Nioxin has several different lines of products available at Create-A-Cut Hair Designers, including a line devoted to hair that has heavier thinning. This can be caused by low keratin that makes hair weaker and unable to control its own weight. Other lines help promote a healthy scalp to increase hair growth that may have been reduced by built-up skin cells or residue there. Can Be Used on Chemically Treated Hair: The hair products can be used on both chemically treated hair and non-chemically treated hair, which allows all hair salon customers to benefit from the products. There is also a line of styling products that infuses all the benefits of the Nioxin ingredients while leaving your hair in beautiful condition. If you are experiencing fine or thinning hair, come into Create-A-Cut Hair Designers and take advantage of their buy one, get one 50% promotion for Nioxin products. Their hair stylists can help you determine which products will work best for you. Call (860) 889-2979 to make an appointment for a consultation or haircut. For more on all their services including, waxing, hair updos or hair color, visit them online.